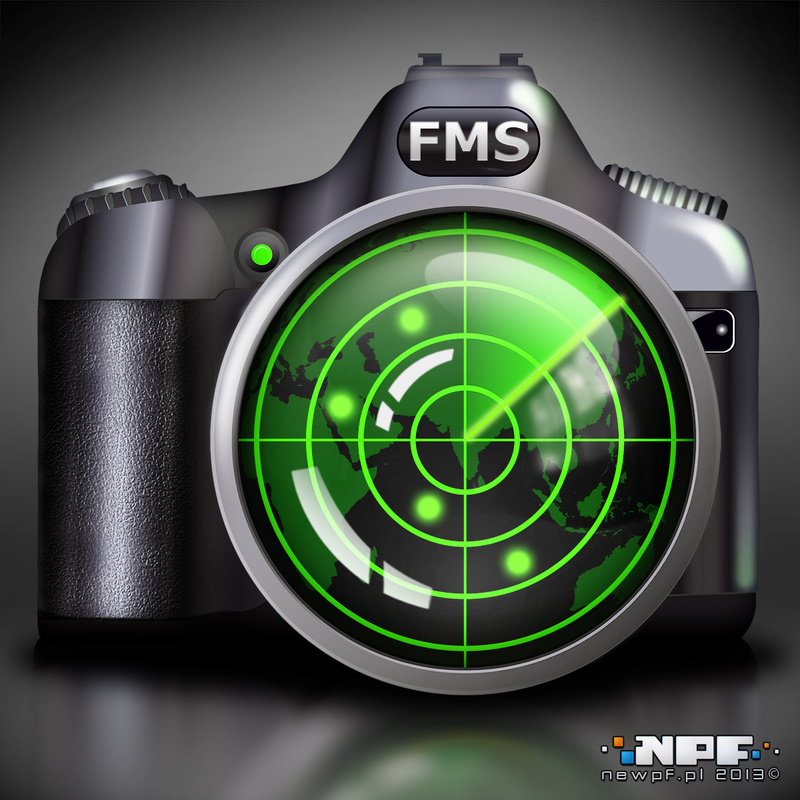 Logo and application icon for FindMyShoot.com portal. 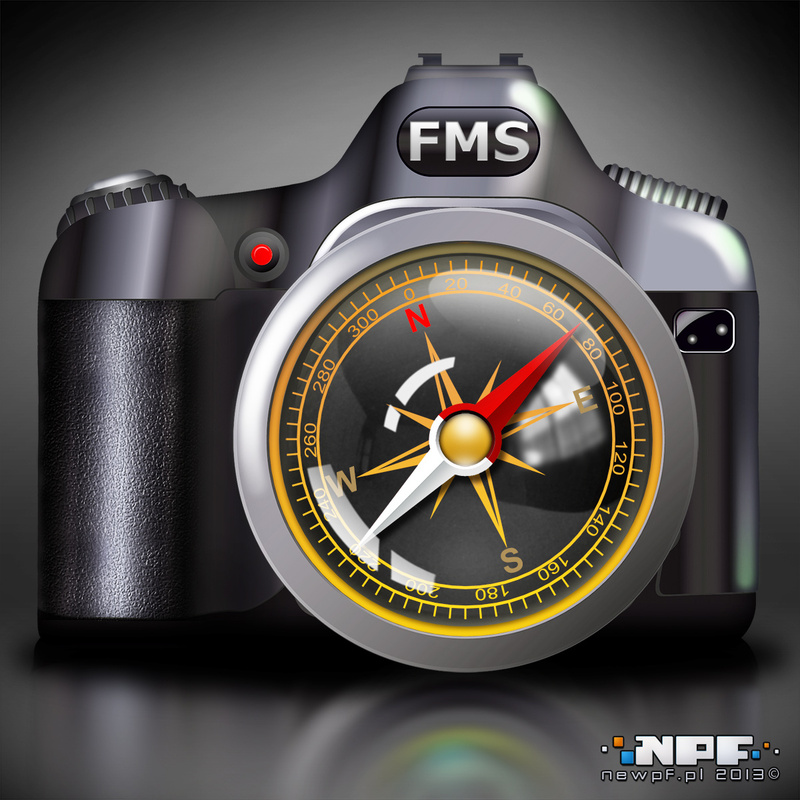 Both logo and application icon for FindMyShoot.com portal, that tags interesting places for photographers. We prepared two versions of the logo.